When I was a small kid, my family took me to Delhi in train. That was the first I travelled in train (if my memory is sharp enough). We as kid used to get excited whenever we used to see a train. Most of the time, it used to happen when we used to stop by a railway crossing. There used to a long traffic queue. We kids used to count the compartments of the train. Those were the fun days. Train journeys are always joyful. And I always love train journey. Ever since I have shifted to Gurgaon/Delhi NCR, I have been commuting to my home from there. When I took admission in Gurgaon College, I used to commute from my hometown. Now the distance from Gurgaon to Mahendergarh is some 100KMs. That time, there used to be only one local passenger train which used to reach Mahendergarh at 4:30AM which would reach Gurgaon by 7:30 and the same train would reach Gurgaon at 5:15 and would reach Mahendergarh at 8:30PM. So, that was my train travel every day. I got hostel in October 2010. But I still use train for most of my home journeys. Though, travelling in local trains isn’t that much easy. It is a bit of challenge, getting into the crowded compartment, travelling long standing and a lot other problems. Two main reasons for me to travel in trains were time and money. Both are saved as compared to buses. At present, we have got few more trains including express and superfast trains too. But those days were really challenging however amazing as well. Still, I love train journey. Train journeys are somewhat romantic. They are easy. Train has always captured the imaginations of everyone all over the globe. 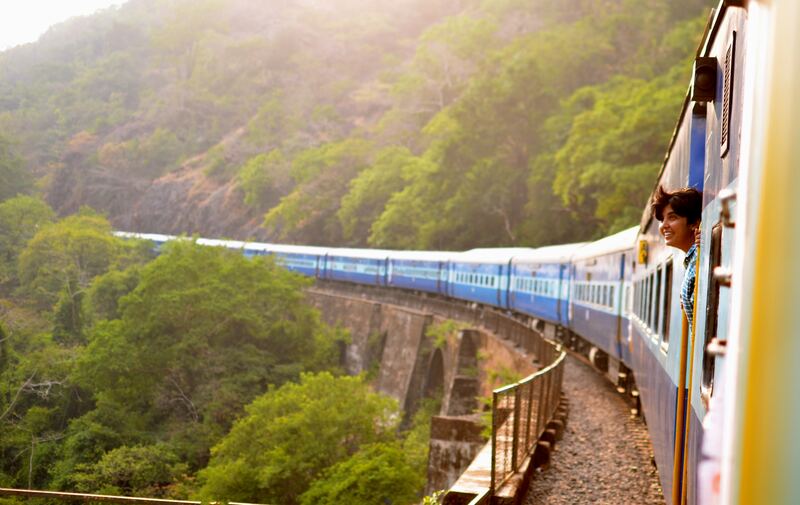 The scenery which you will get to see out from the window will surely make you love train journeys. Buses are also almost the same but I tell you it is really tiring to travel long in the buses. I have travelled round the clock in buses and I have travelled round the clock in trains. And I love train journey. Trains are more spacious and comfortable flight or buses. You can sit, relax or sleep whatever you want to do. You can stretch your legs and can read your favourite book. I can’t read in a moving bus but it is easy for me to read in train. 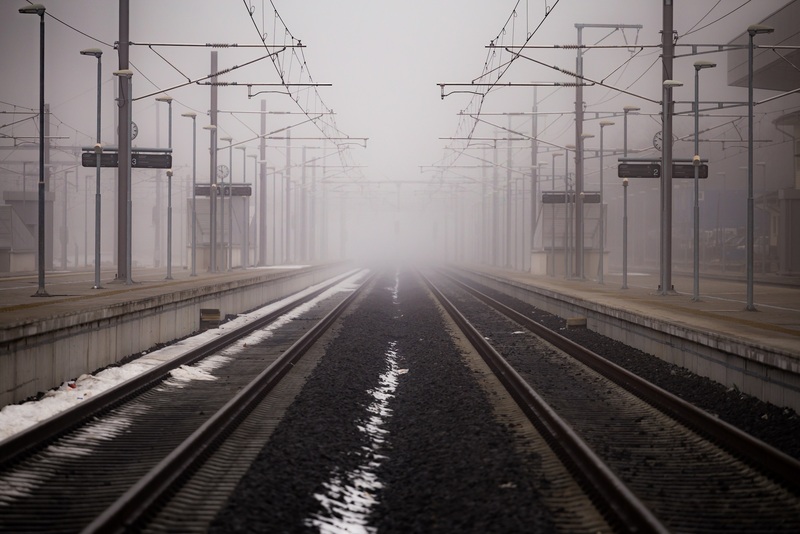 One of the biggest reasons that people love train journey is because they are cheaper and affordable as compared to other modes of transportation. The bus charge from Mahendergarh to Gurgaon is Rs. 105 whereas in local train, it is Rs. 25 and in express it is Rs. 65 (Rs. 15 increased after December 2016). You wallet will surely love you for this. You don’t have to follow the long process as you do at airport. And there’s no turbulence at all. 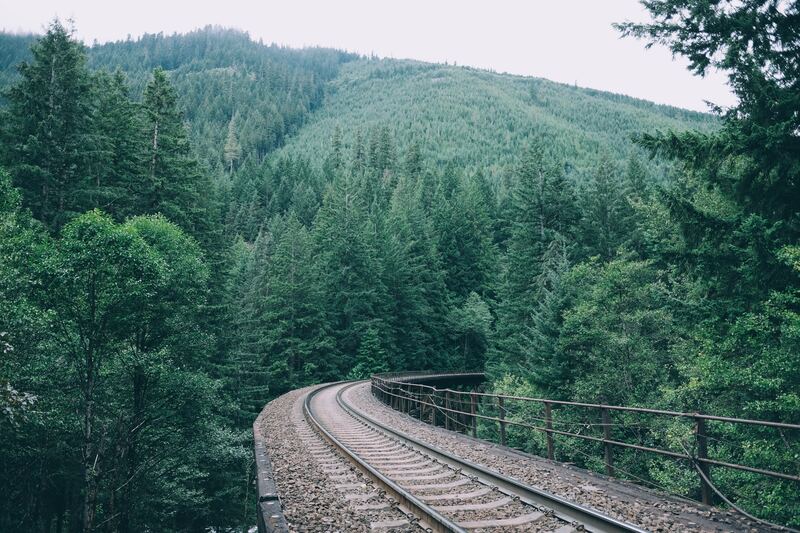 A reason to love train journey is because train journeys give awesome memories. Well, being an Indian, it’s a bitter truth that the condition of trains is not well and there have been moments in your life when you have even cursed Indian Railways. But still, you love to travel and you love to cherish your travel memories. Another reason why people love train journey is because they can carry more baggage in the train which one finds really difficult to do in buses. 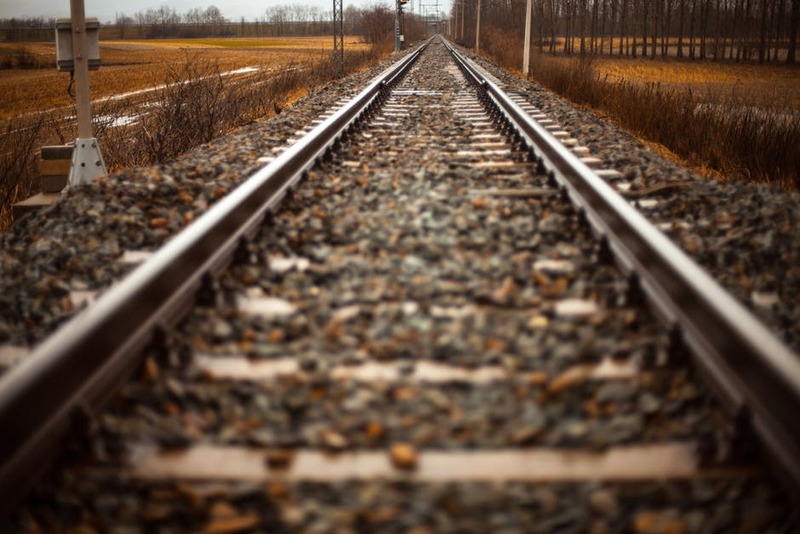 Train travel is great when it comes to travelling from one city to other full complete comfort and ease. 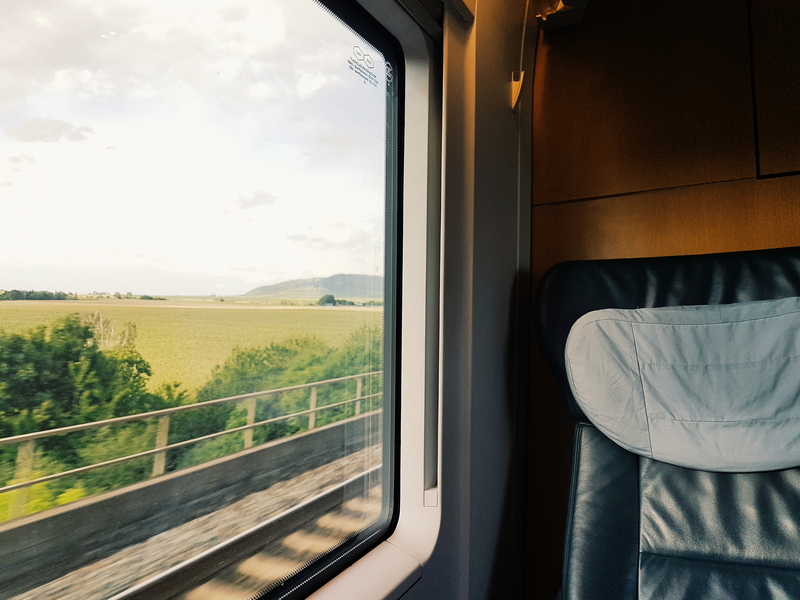 For long train journeys, you always have the option of seat reservation and that’s the best way to travel long in trains. Do you Love to Travel Alone? While you are travelling in the train, you will get newspapers, food, water etc. inside. If your phone is running out of power, you can plug in the charger. 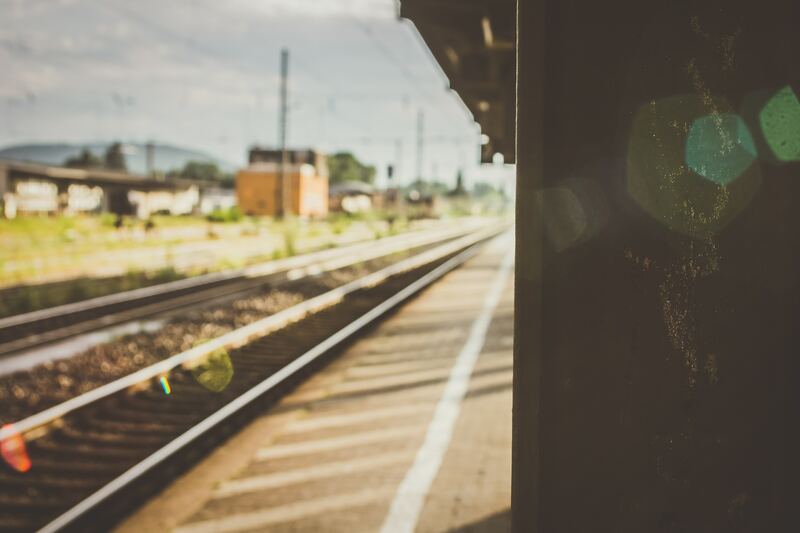 There is always an old – school feeling which we experience while travelling in the trains. The journey is incredibly scenic and more relaxing. Another reason which makes everyone love train journey, is NO TRAFFIC Jam. Yes, traffic jam can be frustrating but be happy as there is nothing like that in case of train travelling. I love train journey as they are a part of my everyday life. 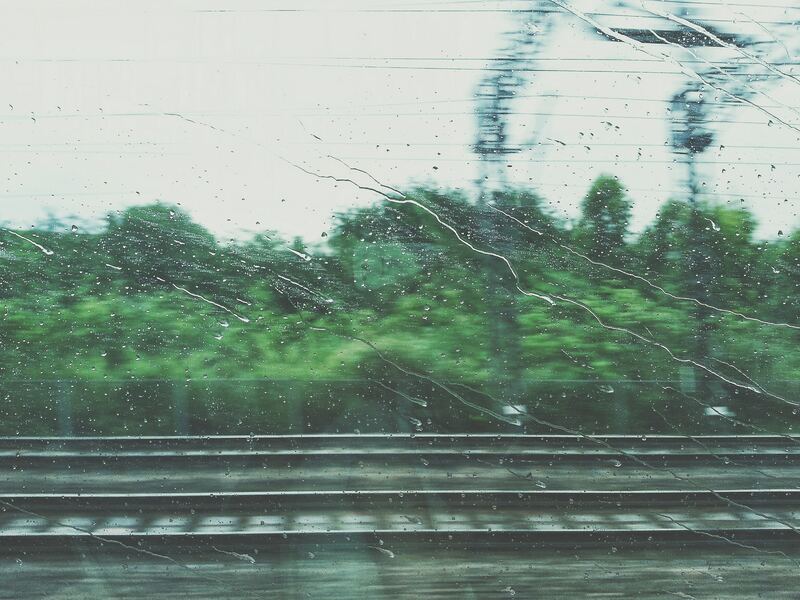 Tell us why do you love train journey? 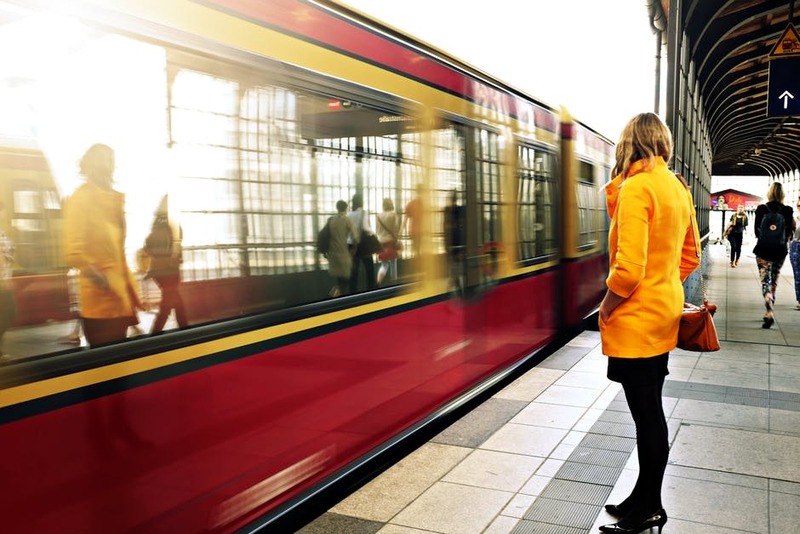 Share your train moments with us and we will publish them here. Right us a mail in at least 100 words describing your ‘love train journey’ moments/experience.